To some, archaeology is merely the study of past worlds. Some may say that sifting through broken remains of decimated cities and exploring relics of forgotten peoples only provides us with interesting (and pointless) souvenirs from a time now inconsequential. While these artifacts and architectures are mere glimpses of the past, archeology provides us with a lens into what has been and could be. By exploring the material culture and environment of past human societies we are able to illuminate generalities about human civilization and social evolution. With most of human history occurring within prehistoric cultures without written language or record studying the material remains of those civilizations is the only way to learn about them. 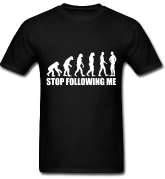 To be far too cliché, as Pearl Buck puts it, "if you want to understand today, you have to search yesterday." These five archaeological sites changed the face of history. More widely known as the "Lost city of the Incas", this extensive archaeological site is located in southern Peru. Set atop a mountain that is only accessible by train or foot, this ancient city was the center of the Inca civilization. 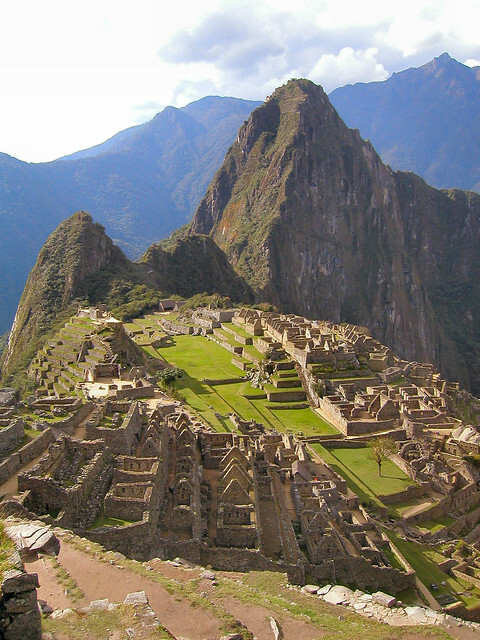 Discovered in 1911, Machu Picchu was built by the Inca around the year 1450, but was abandoned when the Spanish came. While many other Incan sites were defaced and plundered by Spanish conquistadors, Machu Picchu seemingly escaped discovery. Serving as a prime example of Incan civilization , Machu Picchu provided historians with new information about early indigenous society in South America. 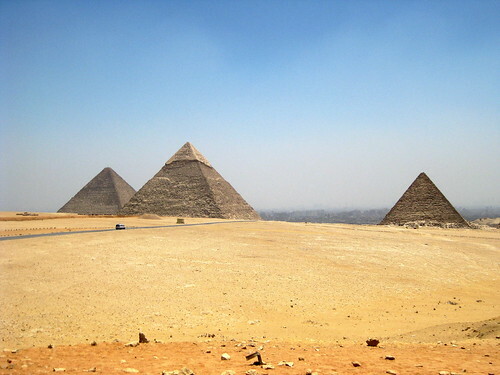 The site was made a UNESCO World Heritage site in 1983 and was named one of the New Seven Wonders of the World in 2007. 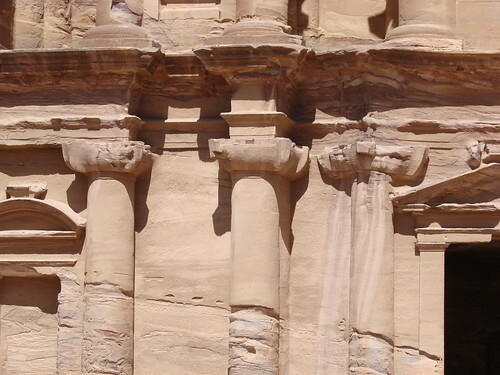 Known for its rock-cut architecture, Petra is Jordan's most visited tourist attraction. Carved into the side of a canyon in Arabah, Petra was originally discovered and made known in 1812. This site is believed to have had settlers as early back as the 6th century BC, but experienced rapid decline while under Roman rule. Petra was abandoned by the late 4th century. There are records of Petra in Egyptian military accounts as well as being part of the land mentioned in the Bible. Petra's complex water system provides compelling knowledge into ancient innovations for dealing with drought and flooding. The city has been a UNESCO World Heritage Site since 1985, has had award winning sonnets written about its magnificence, and was named one of the "most precious cultural properties of man's cultural heritage" by UNESCO. As the best-preserved ruins of the Mayan civilization, Tikal is one of the most important archaeological monuments in history. 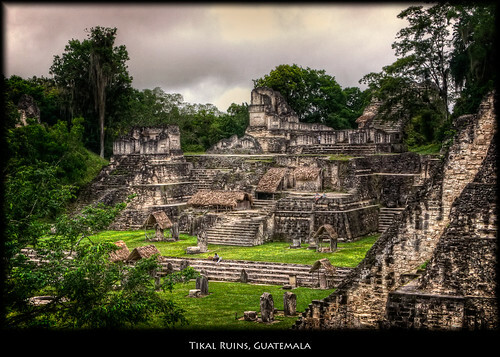 Located in Guatemala, Tikal was the capitol of one of the most powerful ancient Mayan kingdoms. Dating back to the 4th century BC, the city hit its peak from 200 to 900 AD as the center for Mayan politics, economy, and military. Because Tikal has been so well preserved, it has provided the most thorough insight into this ancient mega-civilization. Located near Salisbury, England, this structure is over 3,000 years old. Like the Egyptian Pyramids, Stonehenge remains one of the most mysterious archaeological discoveries in history. With stones originating all the way from Wales, scholars are still unsure how the builders of the site transported the gigantic stones over such a great distance. One of the most famous sites in the world, Stonehenge is a circular setting of large stones. It is believed that the iconic site was erected sometime around 2500 BC, though historians and archaeologists are not completely certain. 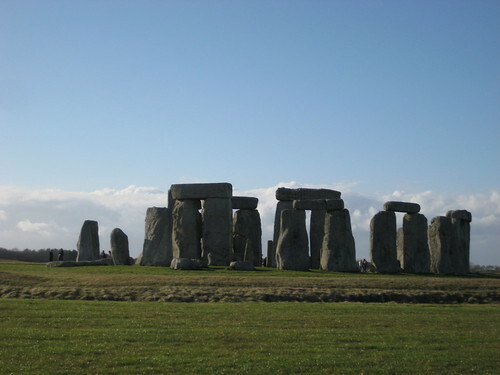 Added to the UNESCO list of World Heritage Sites in 1986, Stonehenge has become a national monument for England. Archaeologists believe that Stonehenge served as a burial ground; however its true function and construction remain a mystery. No list of ancient archeological sites is complete without a discussion of the infamous Pyramids. Built over 3,000 years ago, the Egyptian Pyramids remain among the most mysterious and aw- inspiring structures in the world. The Pyramids align to the stars and the solstices, containing vast chambers and rooms that are yet to be explored. As a true tribute to human engineering, scientists, historians, architects, and engineers still have no idea how the Egyptians made the Pyramids so precise. Built for ancient Egyptian Pharaoh's, the Pyramids of Giza in the outskirts of Cairo include three giant pyramids, known as the Great Pyramids, and the massive sculpture, the Great Sphinx. The Egyptian Pyramids have become an eminent part of popular culture as well as a telling story into a world of mystery and greatness. 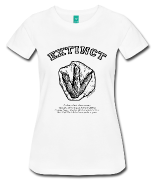 These really are World Heritage Sites! We all know them immediately! Such global appeal sets them apart! You are absolutely right. There isn't a person alive not familiar with these historical sites. Of course, I realize there are others that have impacted history, but that may have take a much longer blog post.